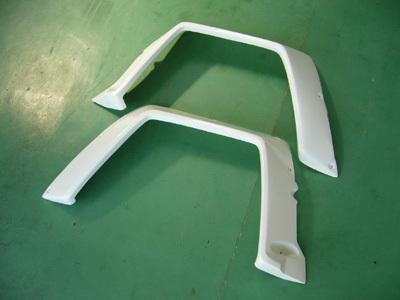 We made special one off parts for 240RS as this restration timing . We have a few stock number . If you need some parts , we are selling you . Please send me e-mail . 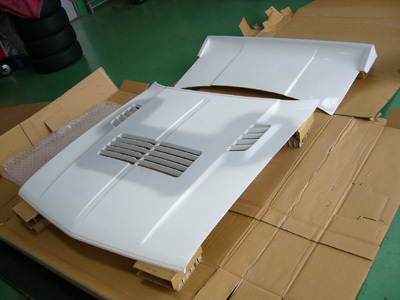 About parts of FRP , we have to have take 2 weeks for making . About goods , when we sold out of all , it is end . 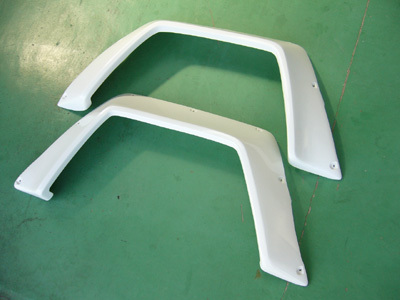 If you want to get some item , Please send me e-mail sooner .